Kelly Walus brings to Morabito her knowledge of new technology including RAM, Tedds and STAAD in addition to AutoCAD and Revit. 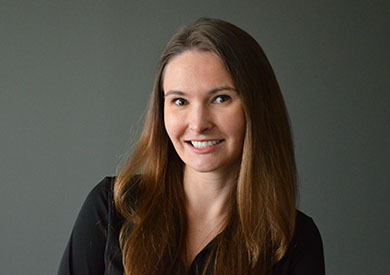 As a 2005 graduate of The Pennsylvania State University, Kelly brings to Morabito her knowledge of new technology including RAM, Tedds and STAAD in addition to AutoCAD and Revit. She thrives in a collaborative environment where she can work with both coworkers and clients. She particularly enjoyed contributing to the Towne Centre at Laurel project where she worked closely with the architectural team.